In a streetwear industry plagued by copycats, FTBLR has remained unique and true to its roots with its football-inspired apparel that keeps ballers looking fresh while also giving back to those in need. 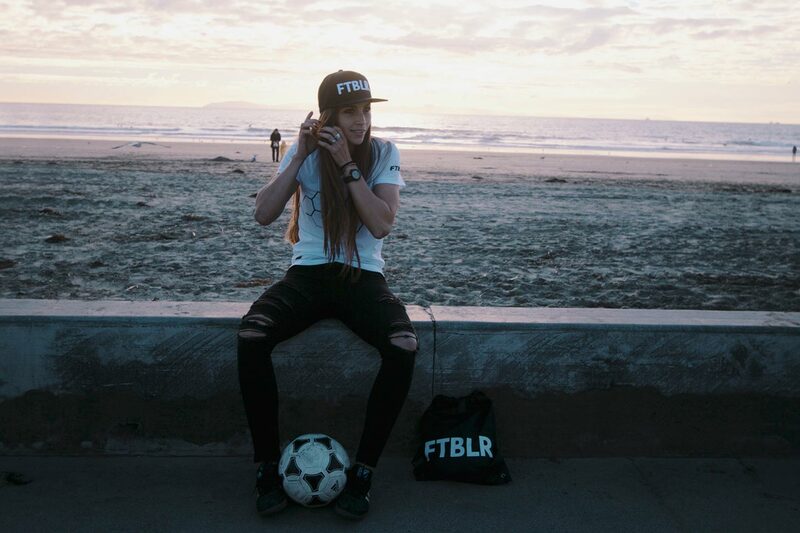 Southern California-based streetwear brand FTBLR is quickly gaining traction not only because of their simplistic designs inspired by the beautiful game, but their active charity work and willingness to give to other communities. FTBLR has been donned by all types of footballers — from traditional, to street, to freestyle — all around the world, but they are more than just another clothing company. 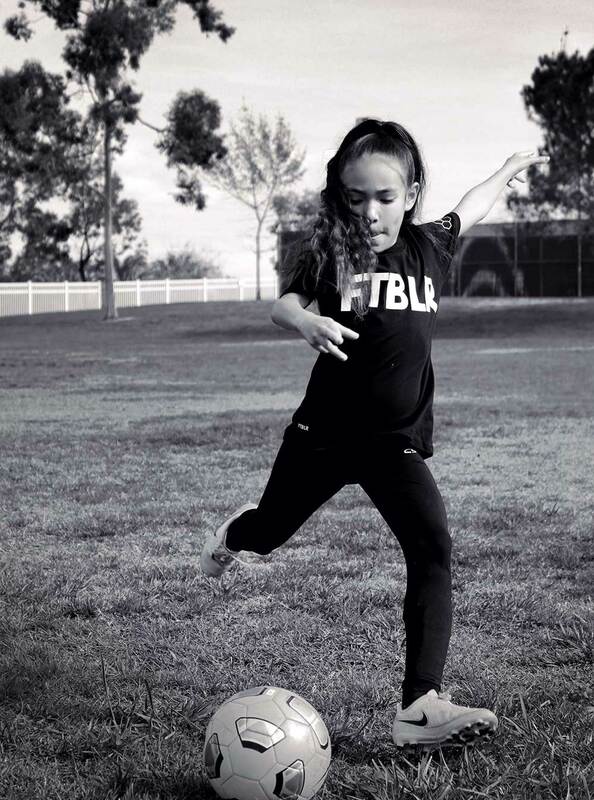 They give 10% of their profits to organizations like love.futbol and AYSO that provide safe football access to underserved communities. In addition, FTBLR’s simplistic and versatile designs allow its apparel to be worn both on and off the pitch, and by fans and athletes alike. 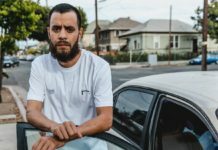 We had a chance to sit down with FTBLR’s marketing director Anthony Magana to discuss the story behind FTBLR’s origin and what the future entails for the unique streetwear brand. UrbanPitch: How did the idea behind FTBLR come into existence? Anthony Magana: I spent some time in Brazil and on my return I was talking with some friends about the situation for kids down there trying to play football. At the same time, a friend was entertaining the idea of starting an apparel brand for football players called FTBLR. With the inspiration of what I saw in Brazil, we then came up with our current concept of donating a percentage of our profits to less fortunate FTBLRs. You guys work with some amazing charities and nonprofits. How do you choose who you work with and what does it mean to give back to the community? On a grand scale, it means giving kids an opportunity to play the sport and through football help them develop discipline, responsibility, character, and ultimately become contributing members to their community. In order to accomplish this mission, we pursue relationships with organizations that have a similar purpose. Connections have come from our own previous contacts in the football world and most recently from new friendships discovered on social media. It’s not a secret that there’s a million other streetwear brands out today. Besides your charity work, what makes FTBLR stand out from the crowd? First, we see our “competitors” as partners in promoting the beautiful game, and we’re grateful to have a space in this market. 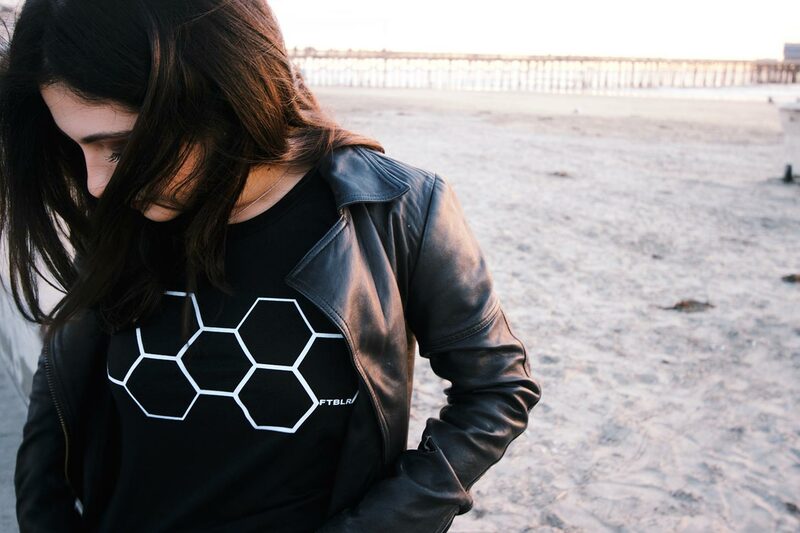 Within this market, we feel our brand is unique because it’s simple, yet diverse and multifaceted. That’s what we love about our brand. It has been received well by everyone from 11-a-side to street FTBLRs and freestylers alike. The line between football and fashion has started to blur in recent years. How do you think football has impacted streetwear as a whole? Because of football’s rise in popularity in the U.S, it was inevitable that FTBLRs would begin to influence U.S. pop culture, including fashion. 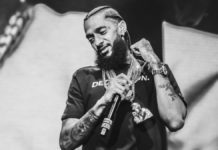 We’re seeing the rise of the football player as a fashion icon much like other athletes, especially basketball players, have been in the past. The modernization of streetwear has been in the branding of football clothing. Now there is definitely a space and a market for clothing and brands that are specific to football. What does it mean to be represented by such a wide spectrum of players, from street ballers to pros? 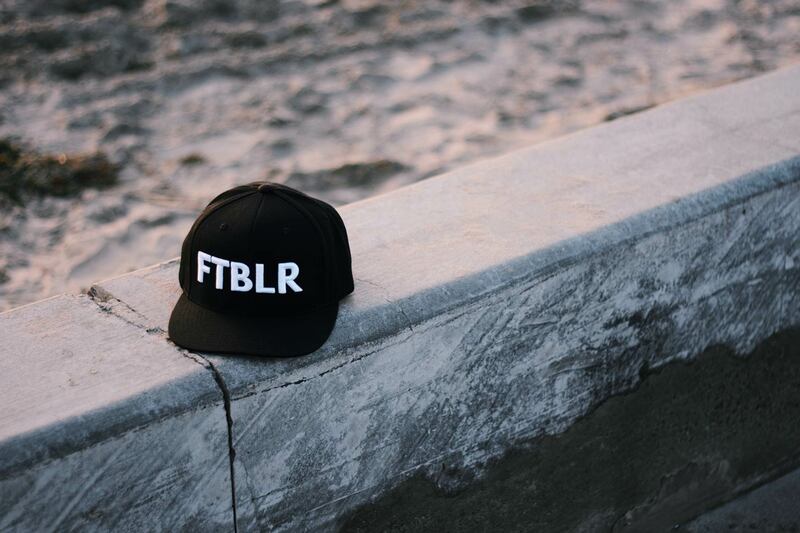 They’ve helped represent the brand because they embody what it means to be a FTBLR in different arenas. TC Broders, in particular, have helped solidify our brand in the street footballer scene while the pro players have helped us achieve exposure in new markets. 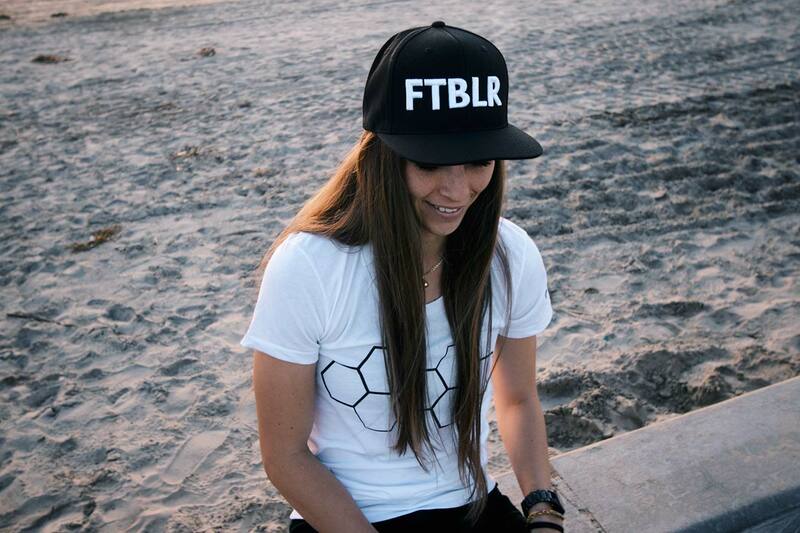 We all know that football is global, and FTBLR has been worn by people across the world. How does it feel to have your brand have an international reach? It’s an incredible feeling to know that we can connect with people around the world over our mutual love for football. To see the brand popping up internationally gives us a great sense of validation and assurance that what we love and do transcends political, cultural and linguistic barriers. What does it mean to be a FTBLR? A FTBLR can be anyone who plays, watches, or loves the sport in any of its variations. For example, I would consider my dad a FTBLR. Although he never played, he fell in love with the sport because my brother and I played. Check out FTBLR’s online shop and follow them on Instagram.